Last day to register - today, January 12! Walk-in registrations are subject to meal/space availability. Please register today by noon. Thank you! 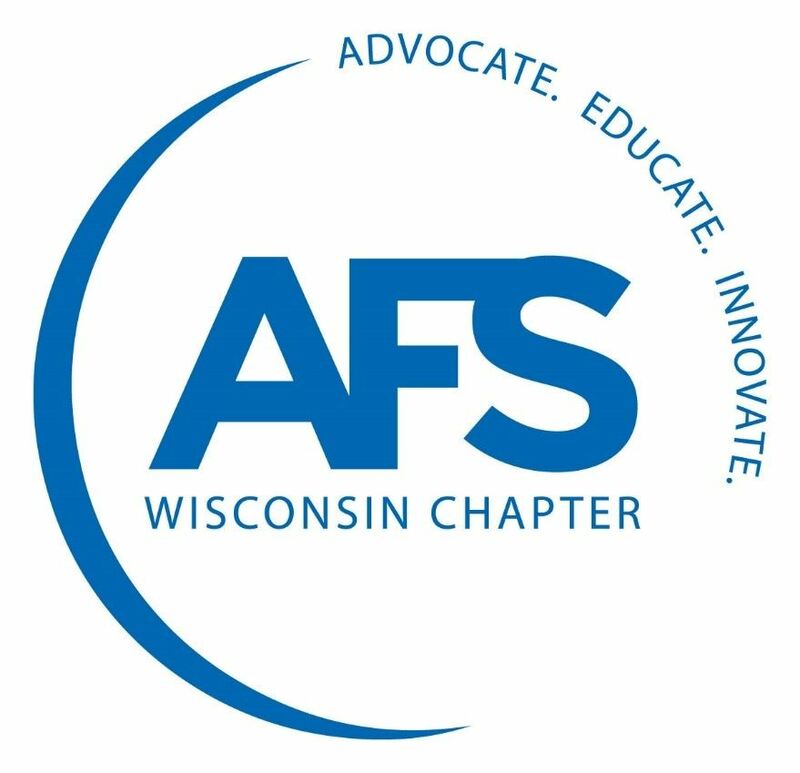 Please join us for the AFS Wisconsin Chapter January Meeting! Todd Martin has been President of Renaissance Manufacturing Group (RMG) since May 2015. RMG is a world class caster of multi-ferrous metals, recognized for its high quality castings and reliable service. Previous to his role at Renaissance, Todd was Senior Director of Procurement at Briggs & Stratton. Prior to that he was Vice President of Operations, Sales & Procurement at Metal Technologies. Todd’s career began at Briggs & Stratton were he held positions of increasing responsibility, including: Purchasing Manager, Divisional Product & Quality Manager, and Plant Manager. The Renaissance Manufacturing Group features state-of-the-art processes for improved production efficiency and quality assurance. They have full layout and CMM capabilities as well as advanced optical and laser measurement technologies. The Renaissance Manufacturing Group adapts to YOUR needs. The Ownership / Management Team has established Renaissance Manufacturing Group, LLC as a company to create a manufacturing organization that will re-invest in People, Plant and Processes to create a long term legacy company that will better the quality of life for those associated.